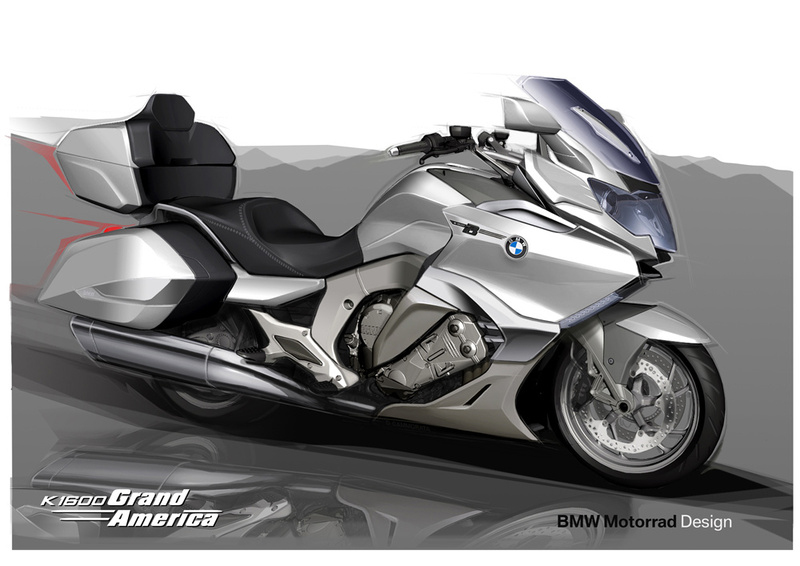 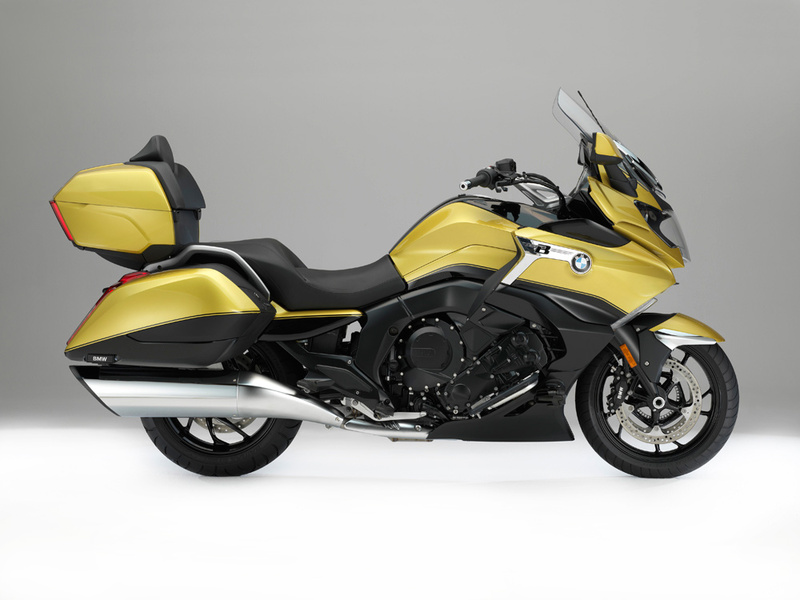 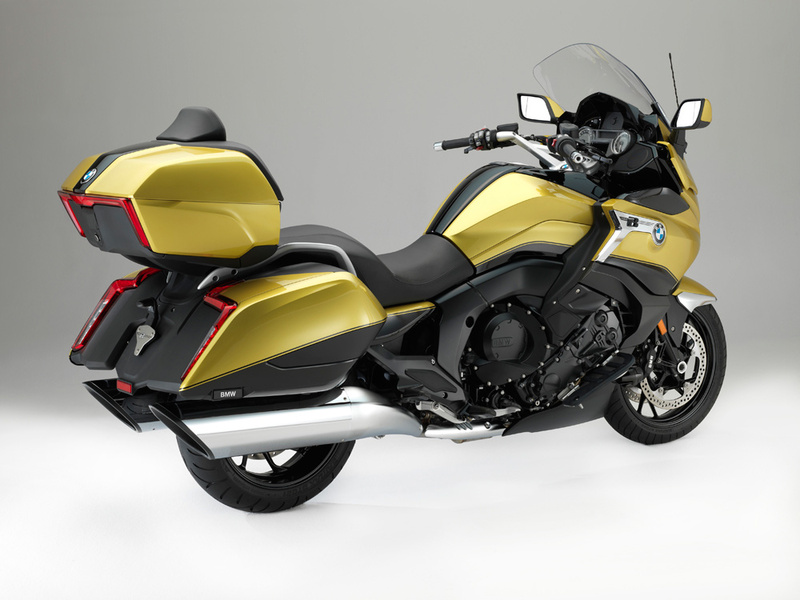 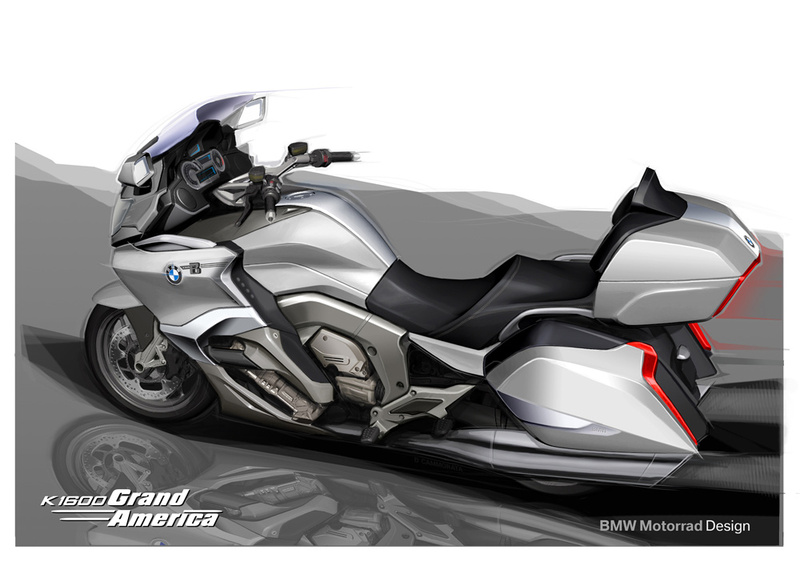 The K1600 Grand America is an enhanced version of the K1600B (unveieled in Oct 2016). 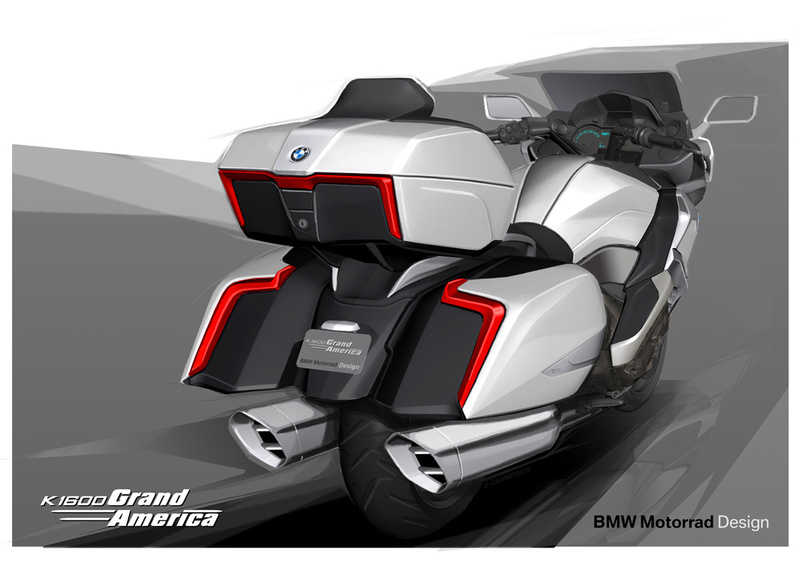 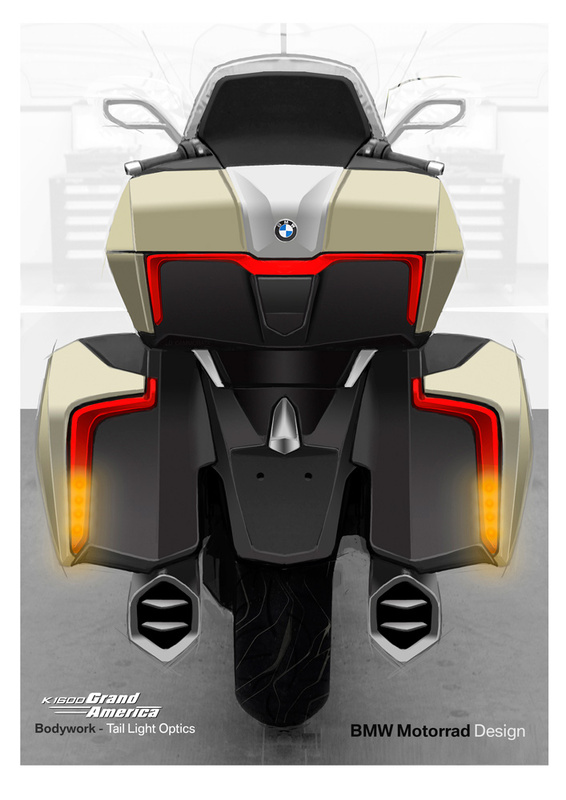 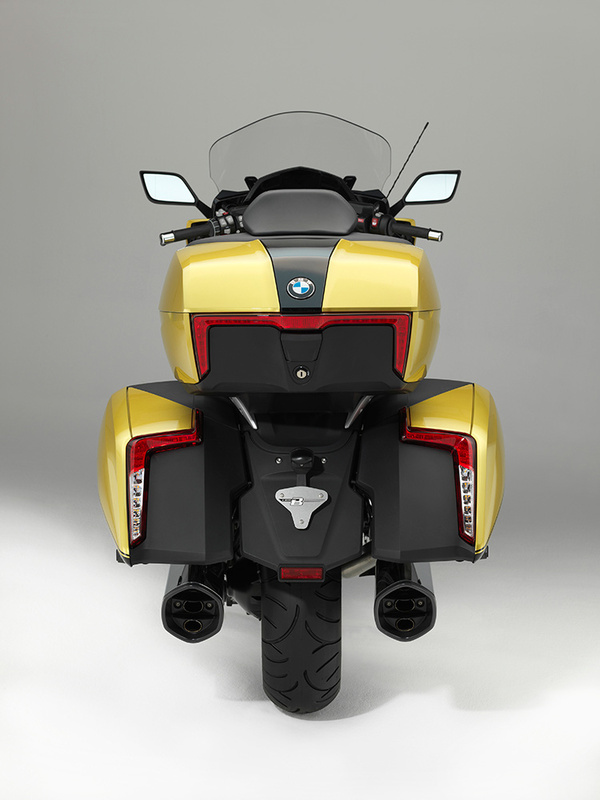 The bagger is enhanced with the addition of a top box. 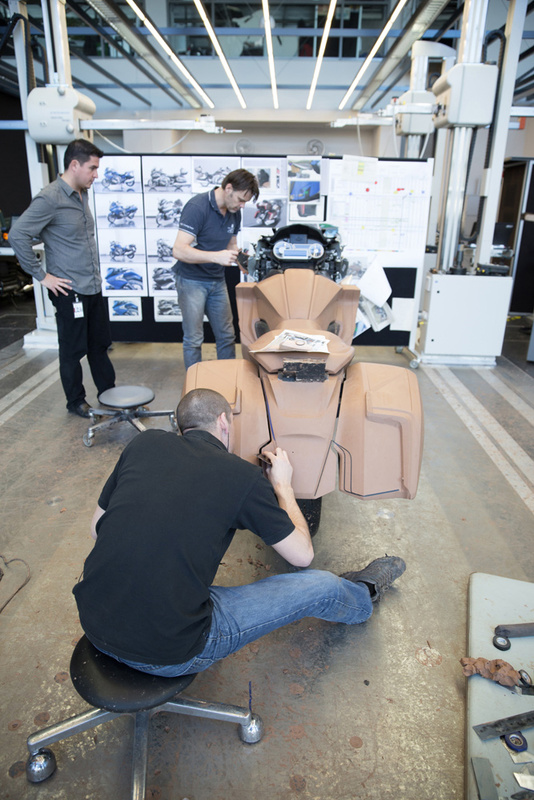 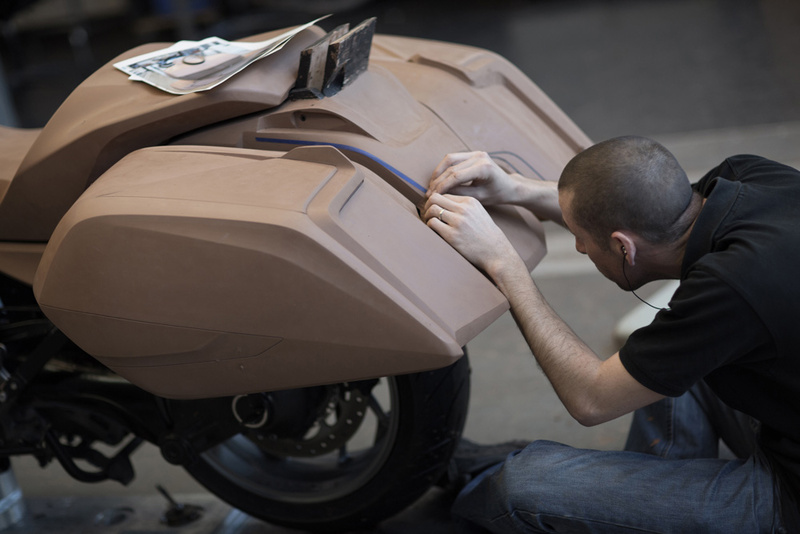 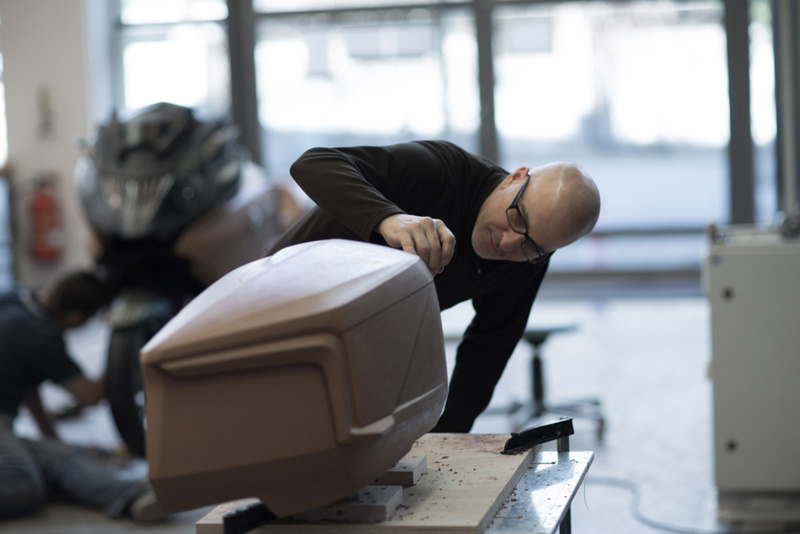 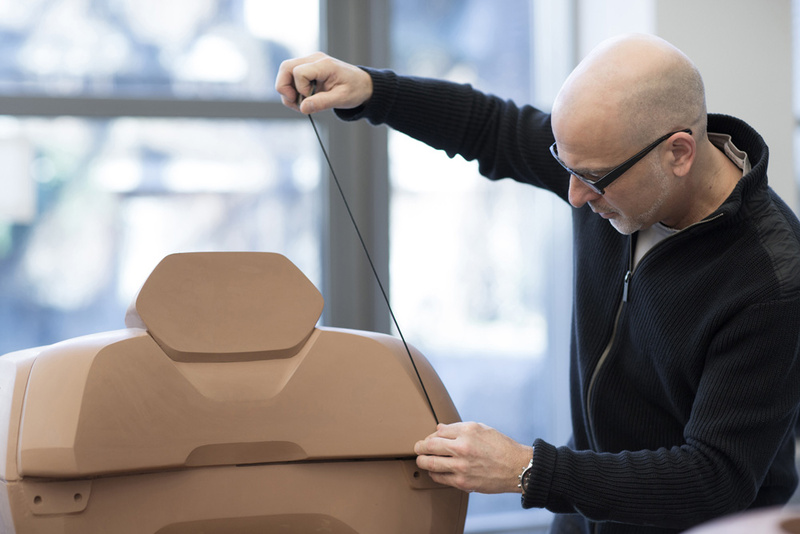 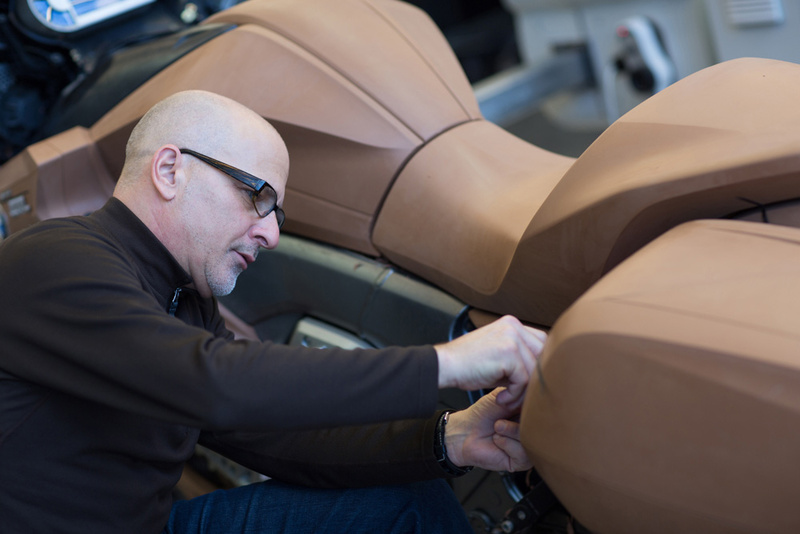 Clay work was completed in late 2013/early 2014, and the bike unveiled in November 2017.